What is Dyslexia? What Causes Dyslexia? What can be done about it? 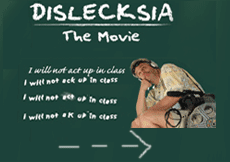 The definition of dyslexia used by the National Institutes of Health and the International Dyslexia Association: Dyslexia is a specific learning disability that is neurological in origin. It is characterized by difficulties with accurate and/or fluent word recognition, and by poor spelling and decoding abilities. These difficulties typically result from a deficit in the phonological component of language that is often unexpected in relation to other cognitive abilities and the provision of effective classroom instruction. 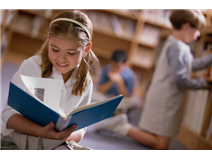 Secondary consequences may include problems in reading comprehension and reduced reading experience that can impede growth of vocabulary and background knowledge. Why do children in grades K–12 struggle, and how can teachers help students develop the competence and confidence they need to succeed? 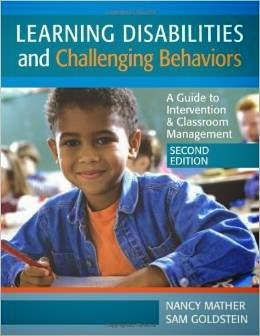 This book had all the answers in 2001–and now the fully revised new edition shows teachers how to support children with learning disabilities and behavioral challenges in today's era of high-stakes testing and accountability. They'll have an innovative framework to help them understand the reasons why students in K-12 struggle. The auditory block consists of two major components: verbal short term memory and phonological awareness. Verbal short-term memory is the ability to repeat information immediately after hearing it. 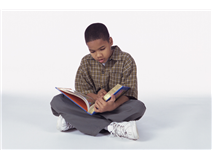 Poor verbal short term memory is one of the most frequently reported cognitive characteristics of individuals with severe reading disabilities. Phonological awareness is an oral language ability that refers to the ability to attend to various aspects of the sound structure of speech. This metacognitive understanding involves the realization that spoken language is made up of a series of sounds that are arranged in a particular order. Some students have weaknesses in both short-term memory and phonological awareness. Students can also demonstrate weaknesses in verbal short-term memory that are likely to affect the development of computational skill. A student may struggle to follow directions, memorize counting patterns, and keep pace with oral drills in the classroom.